chris (our driver) was very helpfull. he responded our question or need very fast. thank you Chris. 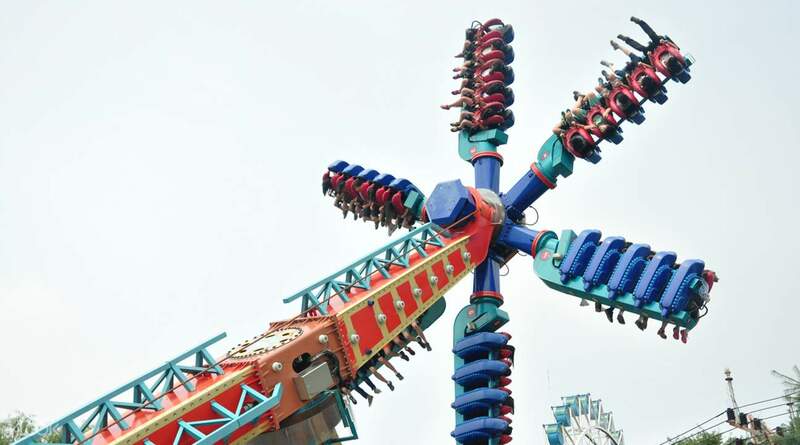 Escape the hassle of finding a reliable charter service that can get you to South Korea’s biggest theme park, Everland, with ease. This private car service provides the utmost convenience and safety with its impressive years in the business and excellent company reputation. Start your trip to Everland when you hop aboard a modern air conditioned vehicle under the command of a friendly and reliable driver. 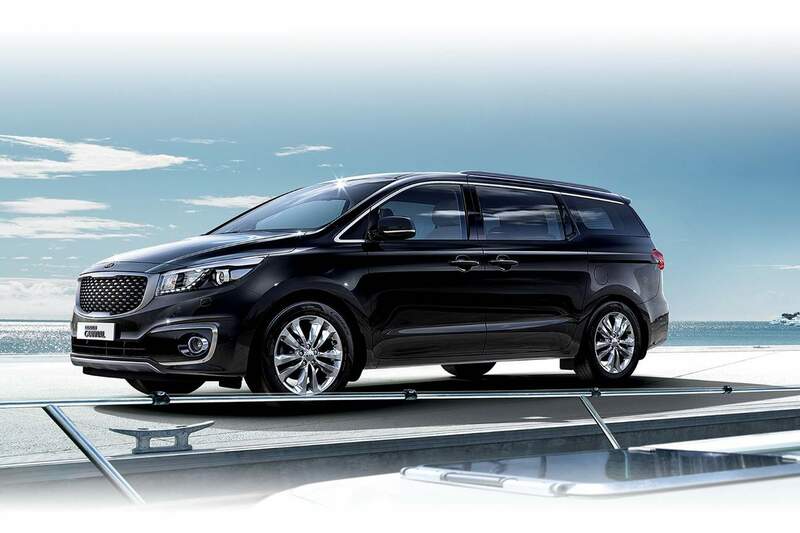 You can enjoy the option to choose from flexible vehicle options that can accommodate small groups of 1-3 passengers, to a large group of 7-10! 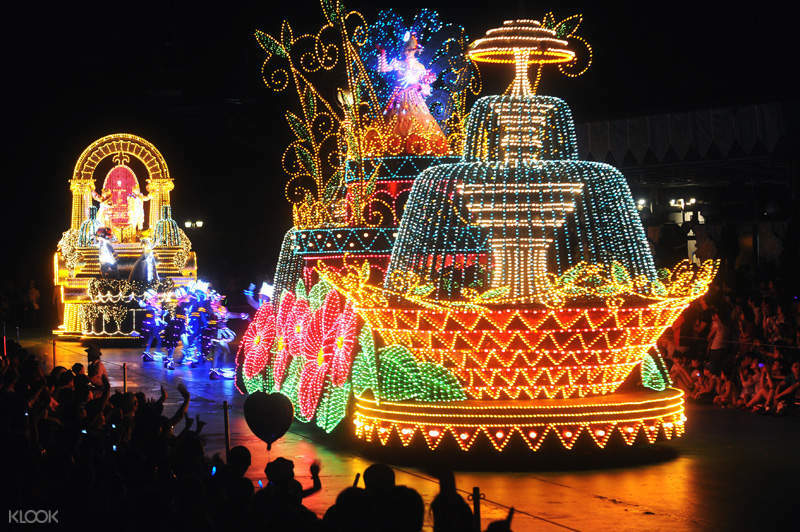 There’s no need to worry about waiting in line to get entrance tickets for Everland when you get there as this car charter package includes tickets to the theme park - talk about a hassle free all around service! Now sit back, relax, and enjoy a convenient and comfortable service as you make your way to Everland! Got picked up in a luxury Kia carnival and driven to Everland. Everland is another theme park like the other big theme parks with a ton of rides. 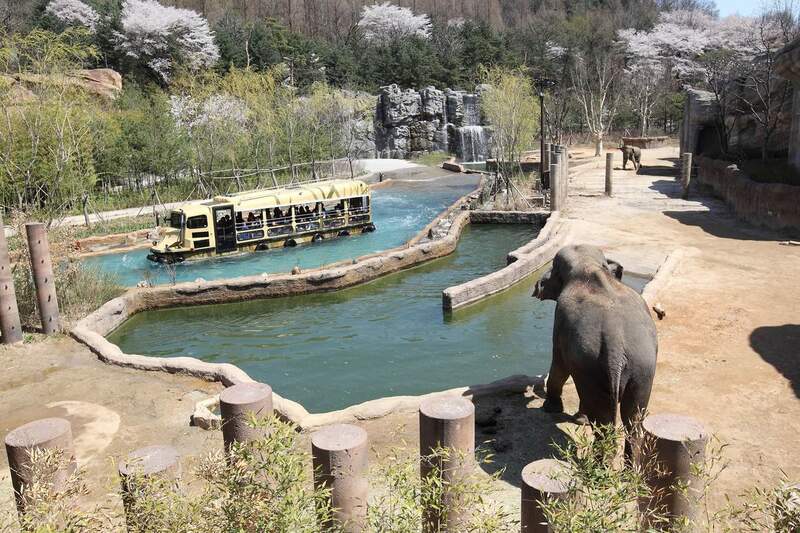 But what sets Everland apart is the zoo and safari that is also inside the theme park! Great park for kids and families. We were also picked up and driven back to hotel in the evening which made everything very easy. Got picked up in a luxury Kia carnival and driven to Everland. Everland is another theme park like the other big theme parks with a ton of rides. But what sets Everland apart is the zoo and safari that is also inside the theme park! Great park for kids and families. We were also picked up and driven back to hotel in the evening which made everything very easy. It has been a pleasant trip for our family. Chris was very nice and helpful. He came to pick us up on time. Before we enter everland, he taught us the best possible route where we could maximize our time. We actually finish earlier than expected around 4:30pm, and since we told Chris we wished to see a lane of Cherry blossom trees, he drove us to a park on our way back for a quick photo op which really made our day. We returned to our accom on time with a full and happy heart. It has been a pleasant trip for our family. Chris was very nice and helpful. He came to pick us up on time. Before we enter everland, he taught us the best possible route where we could maximize our time. We actually finish earlier than expected around 4:30pm, and since we told Chris we wished to see a lane of Cherry blossom trees, he drove us to a park on our way back for a quick photo op which really made our day. We returned to our accom on time with a full and happy heart. Driver arrived earlier and we left promptly. Van is clean and comfortable ride. Peter also met us on our designated place at the agreed time. Peter does not speak English but he was friendly and helpful. Driver arrived earlier and we left promptly. Van is clean and comfortable ride. Peter also met us on our designated place at the agreed time. Peter does not speak English but he was friendly and helpful. Thank you to Chris to be very helpful along the journey from Hotel to The Everland and back. Answer every question loud and clear. Thank you and very recommended. Once again no need to queue to buy an everland ticket every had been settle by them. Superb. Thank you to Chris to be very helpful along the journey from Hotel to The Everland and back. Answer every question loud and clear. Thank you and very recommended. Once again no need to queue to buy an everland ticket every had been settle by them. Superb. Driver on time. Very kind and safe driving. Even gave me Jeju mandarin oranges. Only problem is the guide who holds our entrance ticket in Everland was a little bit late. As a whole, no problem at all. Driver on time. Very kind and safe driving. Even gave me Jeju mandarin oranges. Only problem is the guide who holds our entrance ticket in Everland was a little bit late. As a whole, no problem at all. It was the first snow in Seoul 24/11/2018, which made the traffic bit slow and not easy for the driver to drive. However the driver - Unho’s super skillful and having a very good attitude. We had an awesome time and lots of fun. It was the first snow in Seoul 24/11/2018, which made the traffic bit slow and not easy for the driver to drive. However the driver - Unho’s super skillful and having a very good attitude. We had an awesome time and lots of fun. We super enjoyed our stay in Everland. We loved the Safari Tour. The kids enjoyed seeing the bears, lions, tigers and hayeena. The driver (Lee Un Ho) and the tour guide (Nana- WonderTripKorea) were very accommodating and easy to talk to. They were also very patient in waiting for us. We super enjoyed our stay in Everland. We loved the Safari Tour. The kids enjoyed seeing the bears, lions, tigers and hayeena. The driver (Lee Un Ho) and the tour guide (Nana- WonderTripKorea) were very accommodating and easy to talk to. They were also very patient in waiting for us. chris (our driver) was very helpfull. he responded our question or need very fast. thank you Chris. chris (our driver) was very helpfull. he responded our question or need very fast. thank you Chris. Our driver Uno was very kind and professional. We got picked up in Hyundai H1 which was very spacious. Overall the whole experience was great! Our driver Uno was very kind and professional. We got picked up in Hyundai H1 which was very spacious. Overall the whole experience was great! Responsible driver, hassle free, and on time! Thank you for making my trip an enjoyable one! Responsible driver, hassle free, and on time! Thank you for making my trip an enjoyable one!